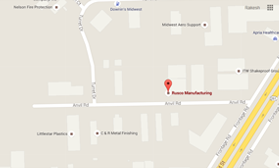 Services – Rusco Manufacturing, Inc.
We have many options with our CNC turning, depending on part size. We have many lathes with 4′ and 12′ bar feeders, gantry loaded lathes that can handle parts from 1lb to 400lbs and manual loaded lathes. We can turn from .250″ to 36″ diameters and up to 120″ lenghts. We have plans to grow into vertical turningup to 60″ diameters in the very near future. Giving you the highest quality manufacturing of Swiss machined components. It doesn’t matter if you’re making a 60 piece prototype or a production run of 600,000 pieces, our Swiss Machining capabilities will help push your project forward. 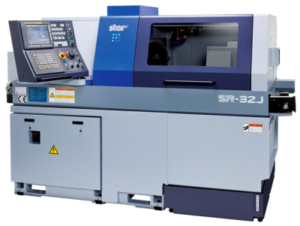 Please see our equipment list for a full description of our machining capabilities.